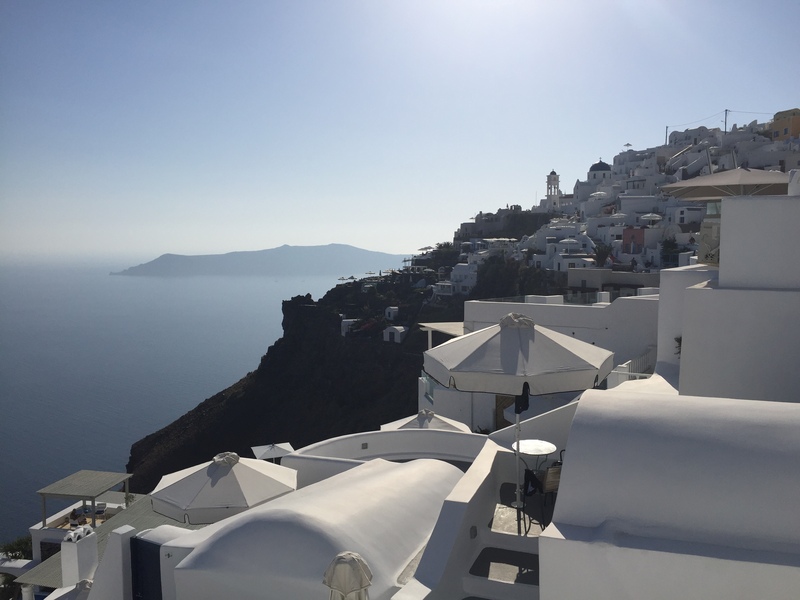 Luxetips Events! Parish Restaurant In Inman Park to Host Kentucky Derby Day Viewing Party: May 6 « LUXETIPS! | Every Woman Deserves To Live The Luxe Life! Success is failure turned inside out. Never give up! I looove the Kentucky Derby! I have been watching this annual elite horse racing event since I was a little tot. My family and I would gather around the television every year to see which horse would win the crown. When I became older, I went to one of the three triple crown races, Belmont Stakes in New York! I betted on horses and actually won some money! And it was everything I imagined it would be. Luxe hats, dresses, mint juleps and beautiful people. Since I can’t travel to Kentucky to actually attend the race, I have found an alternative right here in Atlanta. One of my favorite restaurants, Parish, is hosting a Kentucky Derby Day Party featuring bourbon infused cocktails, Derby inspired bites, live music, a photo booth and prizes! Of course Derby attire is expected, so I will get to wear my big hat with a luxe dress and shoes. I.Can’t.Wait. This is so my type of event! Swoon! 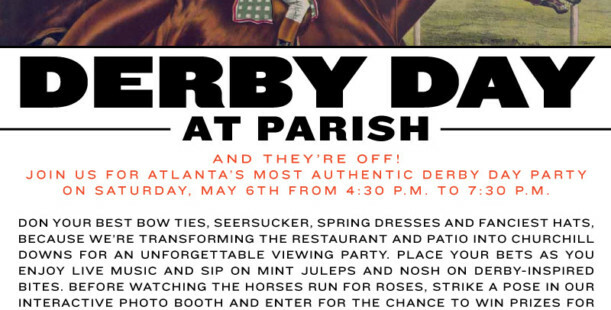 Head to The Brasserie and Neighborhood Café at PARISH on Saturday, May 6, 2017 from 4:30 p.m. to 7:30 p.m. for Atlanta’s most authentic Derby Day party. 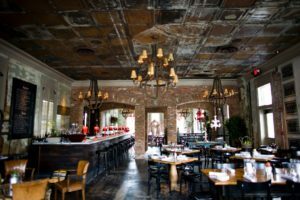 Revelers are invited to don their best bow ties, seersucker, spring dresses and fanciest hats, because PARISH is transforming the restaurant and patio into Churchill Downs for an unforgettable viewing party. Guests can place their bets as they enjoy live music and sip on mint juleps and nosh on Derby-inspired bites. Before watching the horses run for roses, party goers can strike a pose in the interactive photo booth and enter for the chance to win prizes for the best hat, best dressed and more. Executive Chef Stuart Tracy is pulling out all the stops for what promises to be an unforgettable party. Derby-inspired bites feature his spin on traditional favorites and include: Miniature Hot Brown Sandwiches; Kentucky Country Ham Biscuits with Sorghum and Creole Mustard; Pickled Shrimp; PARISH Fried Chicken; Asparagus and Fontina Gougèrese; Tomato Pie; Kentucky Derby Pie and more. 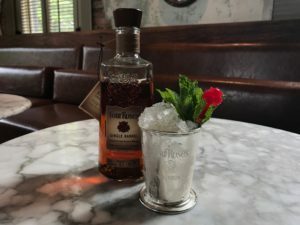 Imbibers will be treated a complimentary classic Mint Julep and can also explore a specialty menu featuring Parish Oaks Lily, Fourth Ward Julep, Single Barrel Saturday; and ATL Derby Tea cocktails. Divas this event is a must, must, must! There are tickets still available. Be sure to get your tickets now by calling 404. 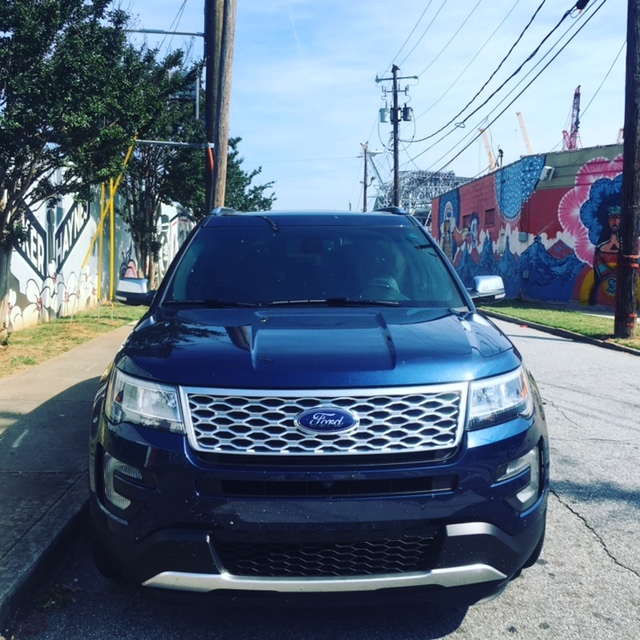 (404) 681-4434 or visit parishatl.com. 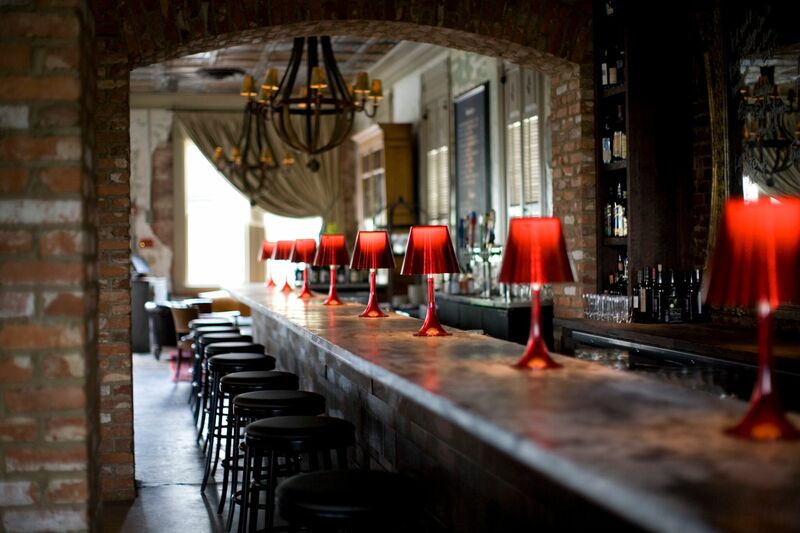 Stay connected via Twitter at @parishatl, Instagram at @parishinmanpark and on Facebook at www.facebook.com/parishatl. The Brasserie and Neighborhood Café at PARISH is conveniently located in Inman Park on the Atlanta BeltLine at 240 North Highland Avenue.